I made it to the semi-finals! It was such an honor to make it to the semi-finals, however, I did not receive enough votes for top 3! THANK YOU to everyone who voted for and encouraged me! 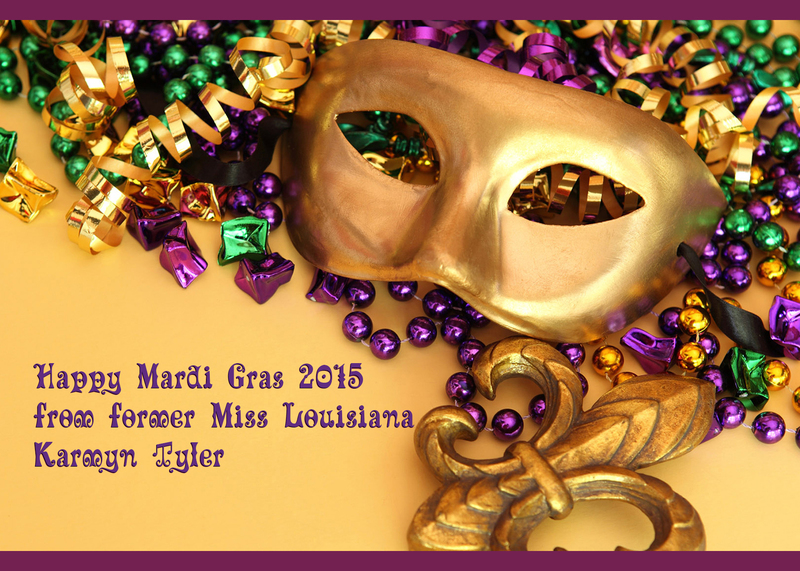 Here is a link to all the FABULOUS finalist in all the categories! I’m planning on attending their performance at Lincoln Center on May 6th! I love to listen to classical music, always have. So, a few months ago, I heard about a contest on WQXR Classical Radio here in New York City. My brain rolled the idea around and thought, I’d like to enter. I was busy teaching my students and didn’t really think about it again. Then, a few days before the deadline, I remembered and told my husband if he would video me, I could enter. He did and I found out this week, I made the semi-finals! I am SO very excited! It is such an honor! There are 3 categories. Mine is the 35+ category. Each category has 10 semi-finalists and the top 3 in those categories get to perform at Lincoln Center, a dream I’ve had since 8th grade! You can help me get into the top 3! Anyone with a Facebook account can go to my page, accept a video contest app and vote. You may vote 1 time within 24 hours. I would be honored for you vote and then share with your friends and family to vote! Let me know what you think in the comments below! 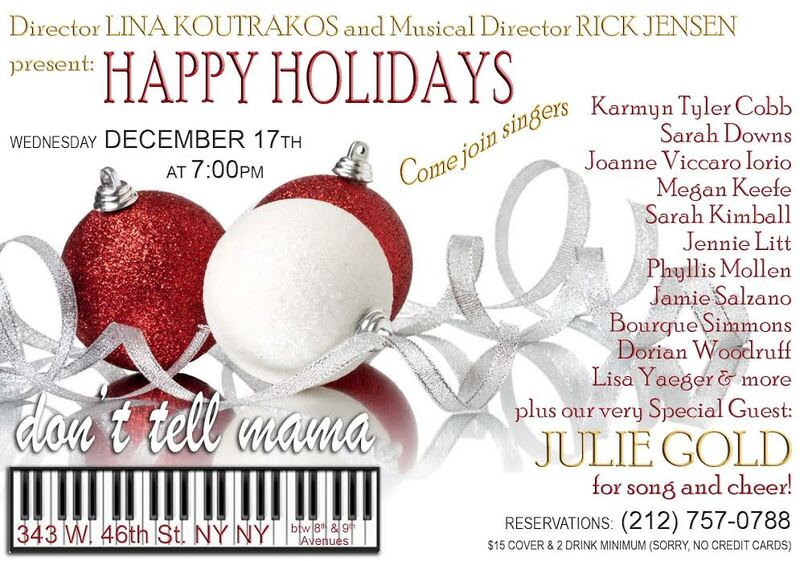 Join me and some of the most AMAZING cabaret/jazz vocalists in New York City on December 17th at Don’t Tell Mama as Lina Koutrakos and Rick Jensen present HAPPY HOLIDAYS!